One half of defunct twin-singing group P-Square, Mr P (Peter) has made his solo debut with his new music video titled “Cool It Down“. The pop singer is relaxed about the sensation news of Psquare’s split has created in recent weeks. During this period, a video was leaked of the three brothers fighting themselves at their lawyer’s office. 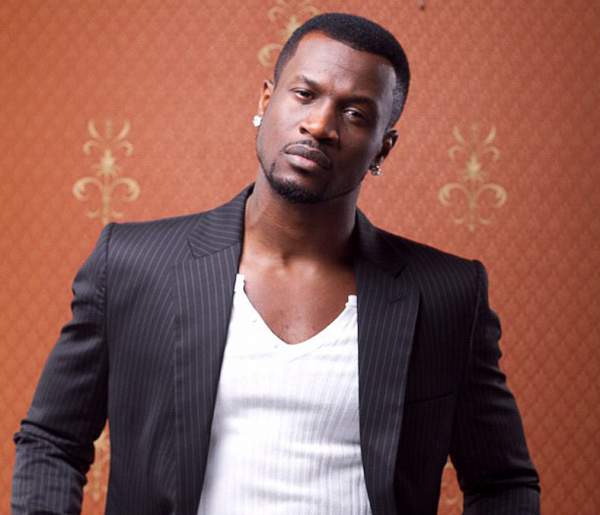 Peter Okoye who has just signed a solo record deal has put all the drama behind also recently said 2017 is turning out to be his best year ever. The track was release under his own imprint PClassic Records and the video was shot by Patrick Elis.